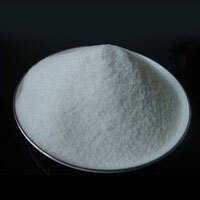 K.S Super Chem Products (P) Ltd. is one of the reputed Manufacturers, Suppliers, and Exporters of Chemicals including Sodium Metabisulphite, Sodium Sulphite, and Sodium Bi Sulphite Powder. These products are processed in accordance with international quality standards to meet the diverse industrial requirements. Our products are high on demand in Leather Industry, Food Industry, Automobile Industry, and Paper & Pulp Industry etc. 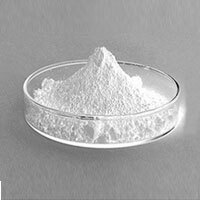 K.S Super Chem Products (P) Ltd. is one of the reputed Manufacturers, Suppliers, and Exporters of Chemicals including Sodium Metabisulphite, Sodium Sulphite, and Sodium Bi Sulphite Powder. These products are processed in accordance with international quality standards to meet the diverse industrial requirements. Our products are high on demand in Leather Industry, Textile Industry, Pharmaceuticals Industry, Wool Industry, Food Industry, Automobile Industry, and Paper & Pulp Industry. Furthermore, to fulfill the specific needs of our clients, we provide them with the customized facility of products and packaging. 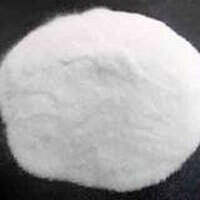 K.s Super Chem Products (p) Ltd.